Looking for open source home automation software that both simple and capable. I'm going to run through your options and hit the features and limitations to tell you which are worth your time. 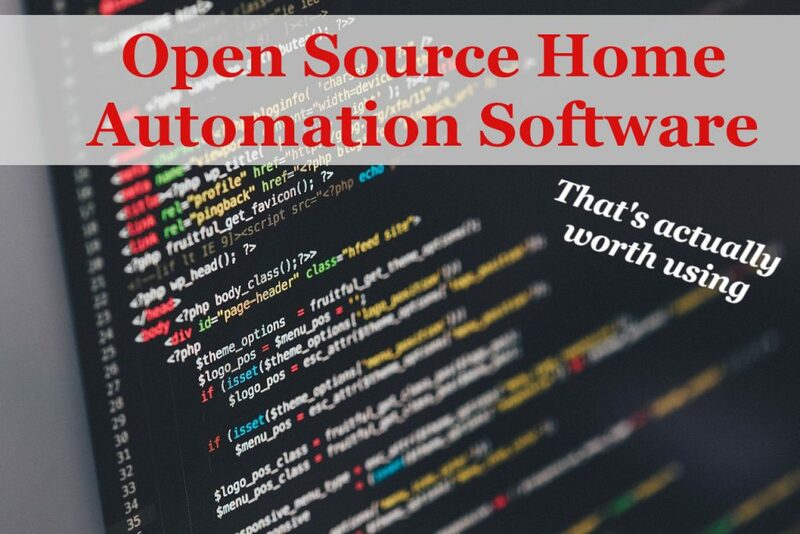 I consider Home Assistant the most popular open-source home automation software. It’s platform runs on Python 3 and is most commonly installed on a Raspberry Pi for a low-cost setup. Since its start in 2013, Home Assistant has become a favorite among developers and DIYers since they could easily customize their own features by writing their own Python scripts. Home Assistant is a stand-alone system and does not depend on third-party cloud services. Support for third-party devices and services is handled in their community forum. What’s nice about Home Assistant is that it supports many third-party components like communication protocols, automation platforms, voice assistants, and many other plugins. The Home Assistant software is totally FREE and has no subscription fees. They also have a large community of admins and DIYers who would happily respond to your queries. Home Assistant is only a local service as is. It could fetch data from the cloud but cannot push. 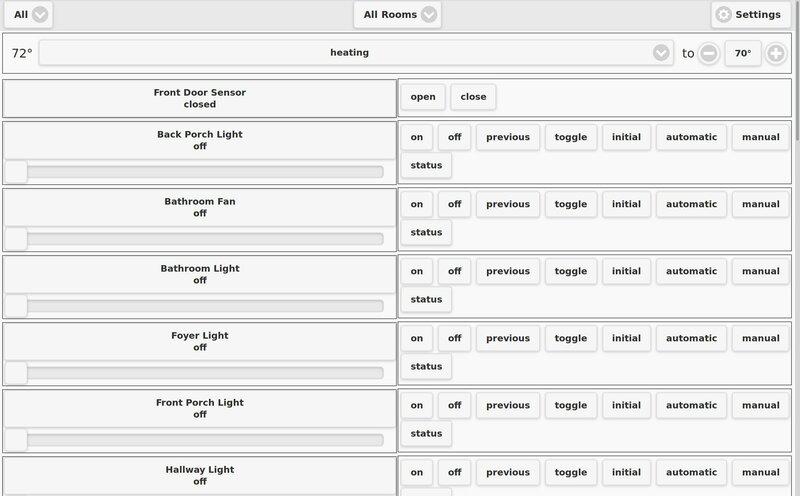 Third-party integrations are available to add features and options to your open source home automation system. Support for popular components is provided by the Home Assistant community. openHAB is another popular free home automation software. Its name is short for Open Home Automation Bus. Started in 2010, the platform gives users the choice of customizing their own features and functionalities. openHAB is based on Java and supports a fair number of supported third-party devices and multiple operating systems. It enjoys wide adoption and support from enthusiasts of DIY home automation system, but many think it lags Home Assistant in ease of use. They have a community forum where anyone could ask technical questions from admins and fellow users of the software. Aside from being an open-source platform with a large community support, openHAB also boasts its huge variety of bindings for various devices. Since the architecture is based on bindings, your system works like modular blocks which bring endless support to all your home devices. openHAB proudly has a wide variety of bindings for numerous third-party devices. Since it was designed to run on bindings, the system is totally modular. This offers unlimited combinations of services and hardware for your home. openHAB continually updates their platform in order to accommodate the latest smart devices. The platform supports almost every commercial brand protocols like the Asterisk, Bluetooth, Exec, Fritz Box, Http, Insteon, MQTT, Z-Wave, TCP/UDP, SNMP, RFXCOM, PLC Bus and many more. 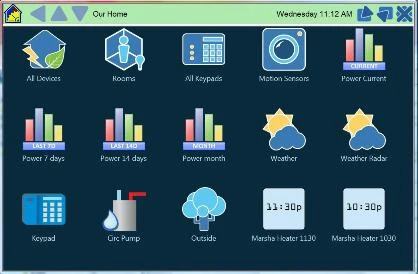 Pytomation is an open source home automation system developed using the Python language. It’s main function is to automate smart devices in homes but is capable of doing more functions like remote control. The primary development is in Linux, but it can be used on any computer using Python. The most popular computer being used with the Pytomation software is the Raspberry Pi single-board computers. Basically, a Pytomation system is a stand-alone controller, like a microcontroller, that would automate actuator or device actions based on sensor readings. But since the controller is a computer, it is also capable of being managed and controlled via mobile applications and web servers. Pytomation was first released in 2012. Since then, they have been releasing latest software updates with support for newer third-party devices. Affordability is one of the most outstanding feature of the Pytomation automation system since it runs on open-source hardware and software. Only a single-board computer, its open-source software, and a smart device of your choice is needed to start automating your home. Another feature of the Pytomation is that it’s not dependent on the cloud and other third-party web services. It can be run and managed locally. We couldn't find ANYTHING good here! Can you help by recording something with your system? Leave a comment below, if so. OpenRemote is an Internet-of-Things (IoT) platform that promotes smart homes and cities. They started in 2009 with the end-goal of bringing a universal automation platform for smart devices to the market. Back then, offline-devices couldn’t connected to the internet using hardware WiFi adapters that use standard protocols. As the IoT technology gained popularity, many companies developed their own smart devices with their own proprietary protocols also. OpenRemote’s main challenge was providing all the interface supports of third-party products and services so it would be compatible with their universal controller. OpenRemote tries to support many proprietary protocols of different brands. One could just simply add and remove a type of smart device on their dashboard and save the configurations for an easy and customized setup. As long as your devices and your controller, say a tablet or mobile phone, are connected to a WiFi network, you can easily manage your smart devices remotely with just a few tap. Smart cities and big data is also one area that OpenRemote focuses on, aside from home automation. They integrate data from public spaces like traffic, automated lighting, pollution, emergency, and many others in order to enhance the quality of living. OpenRemote allows any smart device to be connected, controlled, and automated. Their OpenRemote Designer software enables users to modify their own custom setup according to what smart devices they have at home or at their office. All you’ll need to do is to add your devices and their corresponding functions on the graphical interface. Once it’s done, you can now monitor and control everything via your smartphone, PC, or tablet. OpenRemote don’t only offer products. Aside from having an online community that you could ask help from, they also have consulting partners in some parts of the world who could help you design your own home automation system and choose the best certified products for you. Their open-source software could be integrated with almost every name brand of smart devices. Below is a list of device integrations from their official Wiki. 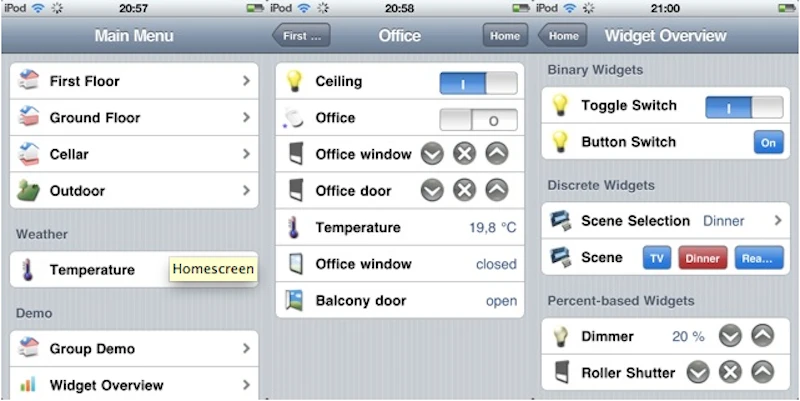 Calaos is a full-stack C++ multilayer free home automation software. It was first developed by the French company Calaos but was closed sometime around 2013. Since then, the community of developers and enthusiasts continued the development of the open-sourced code base. It was released a General Public License (GPL). Calaos is a full home automation system that includes touch screen and web interfaces, mobile applications, a server daemon, and configuration and operating system tools that allow you to create and customize home automation solutions. Calaos platform is based on Linux and runs perfectly on the Raspberry Pi and other hardware platforms like the Cubieboard and Intel boards. It surely is an open-source platform that DIYers would love to tinker around. Should problems come up, Calaos has a large community of developers, contributors, and fellow users who will happily provide you with specific answers. 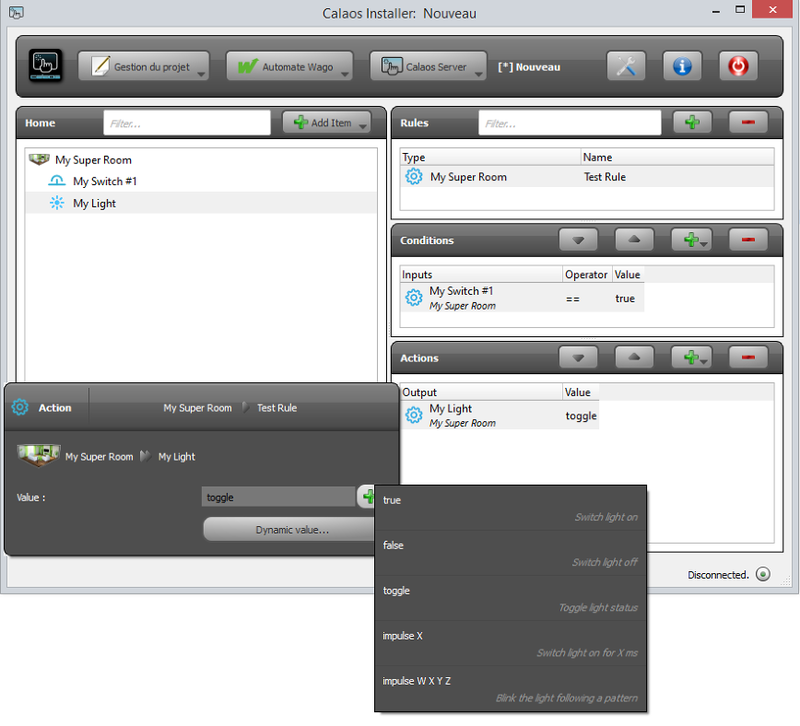 Calaos is a full-solution home automation system. Their software stack offers many facets like their server, UIs, web apps, mobile apps, and their preconfigured Linux operating system. 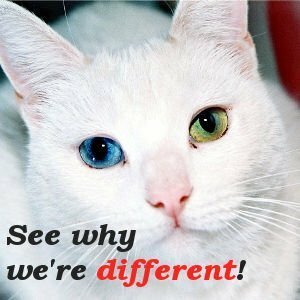 For anyone planning to DIY, their well-documented Wiki and their community forum support users with trouble using the software. 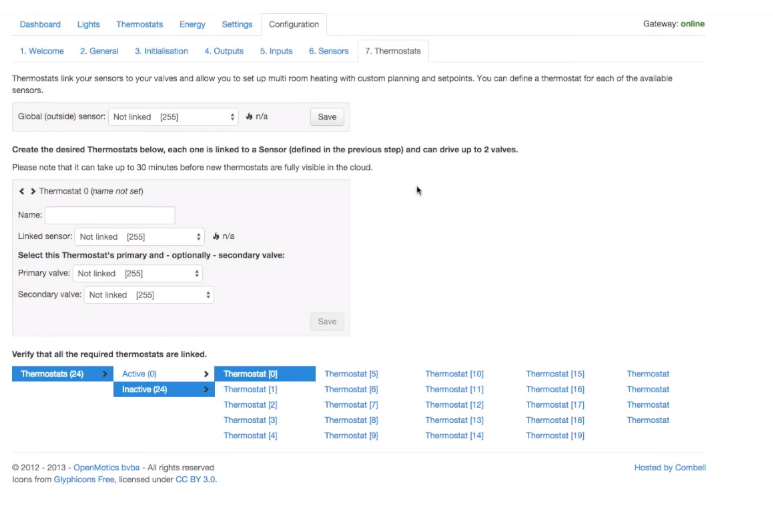 OpenMotics, founded in 2012, is another open-source hardware and cloud platform integration. It’s a total solution not only for home automation but for power measurement and energy audit as well. With its GPL-licensed resources released on GitHub way back in 2015, OpenMotics has been sharing their drivers for third-party components, SDKs, firmwares, hardware design files under Creative Commons Attribution, plugins, and gateways. The OpenMotics platform, contrary to others that focus on integrating third-party devices and services to their own software, hardwires its own hardware to their automation, power measurement, and cloud management system. The platform targets tech-savvy users and those who are looking for the best value for their money. OpenMotics features an intuitive interface that monitors and learns the activities of your home to provide you with an efficient building and energy management. Their cloud platform provides remote capabilities and awesome benefits to businesses and end-users. Their licenses under the GPL and Creative Commons guarantee users that no proprietary lock-in will ever happen. The OpenMotics platform was developed to run their softwares on their own hardwares. If you are adventurous enough, you may integrate third-party devices and/or services to the OpenMotics platform. Just consult the datasheets, documentation, Wiki, and repository files to allow compatibility. Domoticz, not to be confused with domotics which is the technical terminology for home automation, is an open-source C/C++ based software released under GPL licensing. 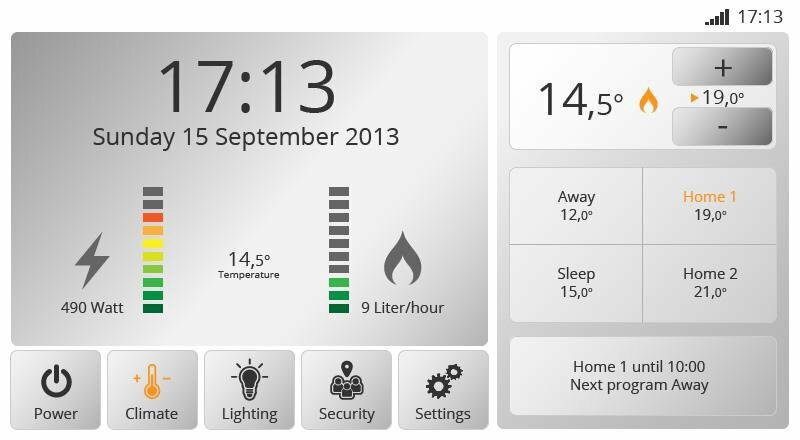 Released in 2012, Domoticz allows users to integrate lighting devices, sensors, weather station data, and etc. and send notifications to your mobile devices. It also runs on multiple operating system platforms like Windows, ARM32, ARM64, Mac/OSX, Linux, and Synology and so you can install the software to any hardware platform you like. The Raspberry Pi is the popular choice of the community. 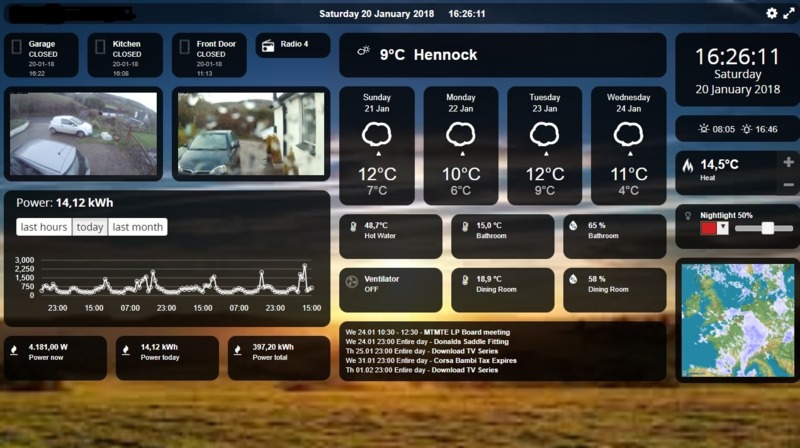 Domoticz has a user-friendly dashboard which allows you to configure your devices and monitor graphical and numerical data from your sensors, controllers, and from a weather agency. Their easy-to-use user interface designed with HTML5 offers convenience and simplicity to both beginners and advanced users.